300 | Where is @rusnivek? Pretty excited to hear about the changes to ICS 300 and ICS 400 tomorrow. 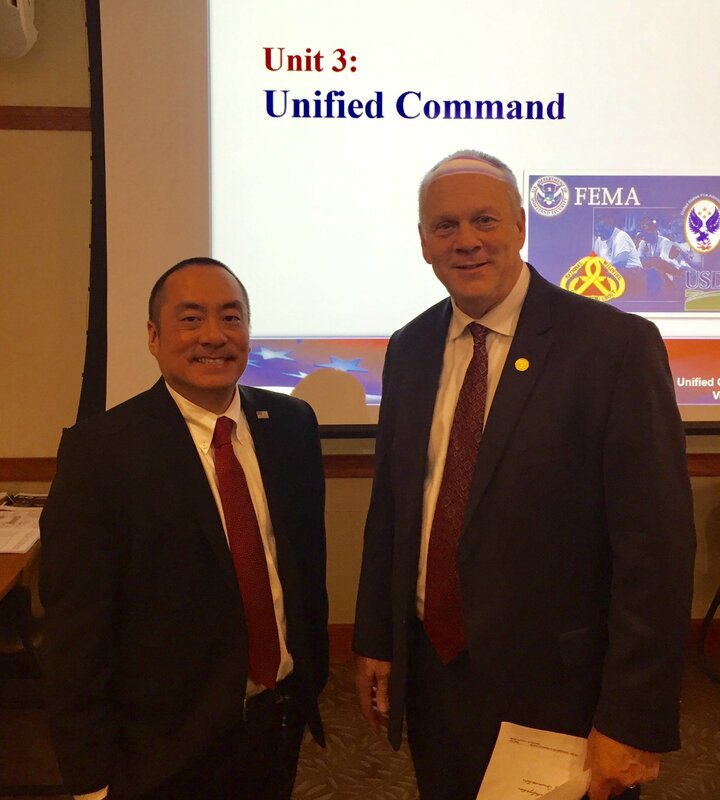 I know FEMA EMI has been working hard on these fundamental changes with the ICS structure and command and control. The last update was really October 2013 so we are totes due for a refresh. Yeah 2013-2019. Six years isn’t the typical cycle. 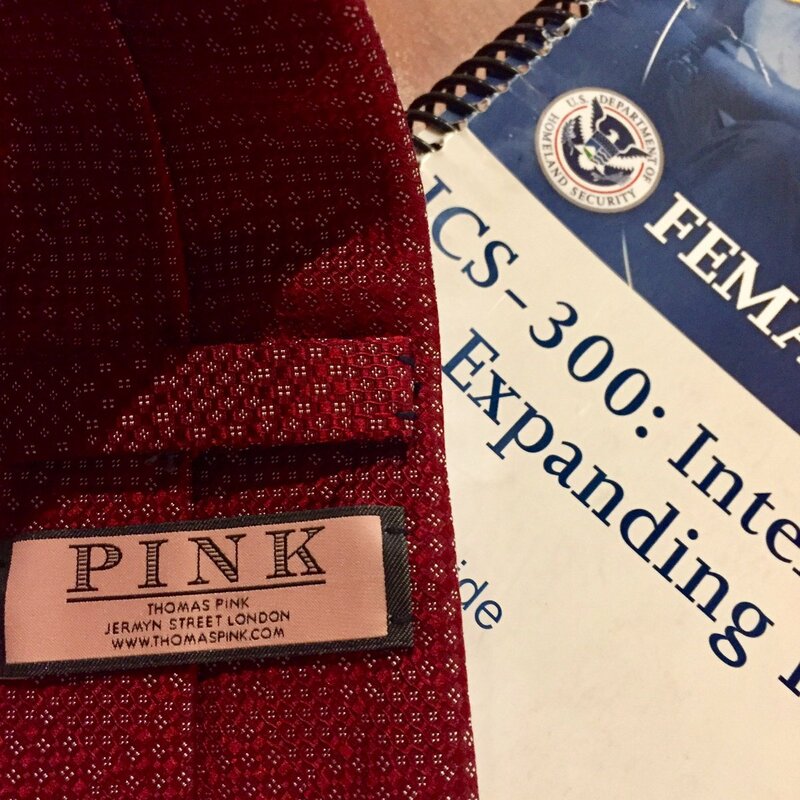 This refresh is going to be special as they embody the changes that DHS/FEMA Director of National Integration Doc Lumpkins has set forth in his NIMS refresh. Proud to carry his work on throughout so many communities across this great country. 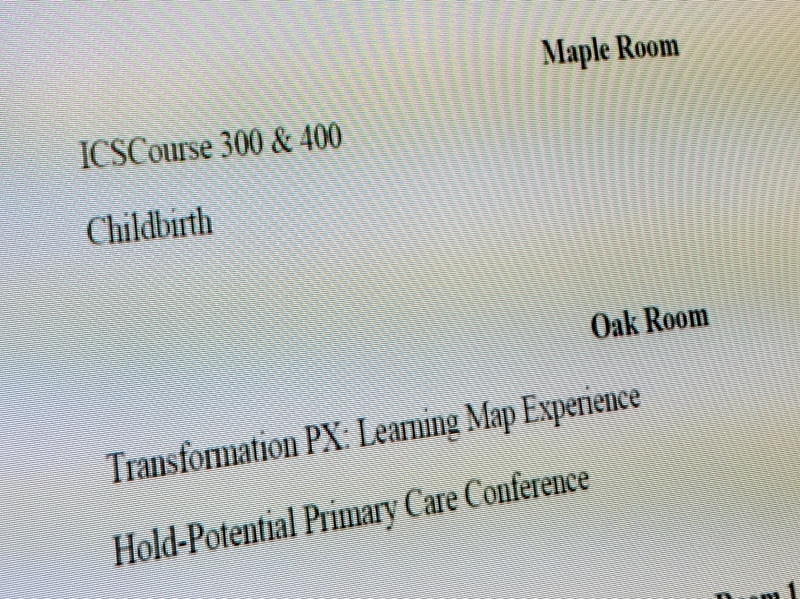 Day-2 of the ICS-300 course here at Elmhurst Hospital where we get to talk about a bunch of things like the Planning P, SMART Objectives, resource management, and of course demobilization! Hearing groups report out on their findings and how they would interact with other agencies are critical to us in Emergency Management as we now know where there could be possible hiccups in coordination of responders. Overall, a great packed class with tons of participation from everyone. Soooooo out of curiousity, how many of you are coming back in February to attend the ICS-400 class with me? See you at the next big one. Day-1 of our ICS-300 class at Elmhurst Hospital! However, I am not sure about us teaching the childbirth part of the class. I guess if you wanted to account for all resources, we would need a new T-card and check in process for the new kiddos. HA! Great welcome message from the Elmhurst Fire Deputy Fire Chief and the Elmhurst EM Coordinator. Great discussion from all agencies here including Fire, EMS, Police, Public Works, Hospital, EMS, Health Department, National Guard, and countless other agencies here. Great partnerships from everyone as we discuss ongoing response and recovery efforts from various activities and incidents. Working together will increase our preparedness level and help our coordination esp when we spin up the county EOC. Yeah yeah, suit up baby! Reporting live from Elmhurst Hospital talking about NIMS and ICS~! Second day of ICS-300 at the DuPage County OHSEM as we continue to share tools and tips to enhance response and coordination. Here’s Dave talking about some of the weather tools we use to trigger activation/response. 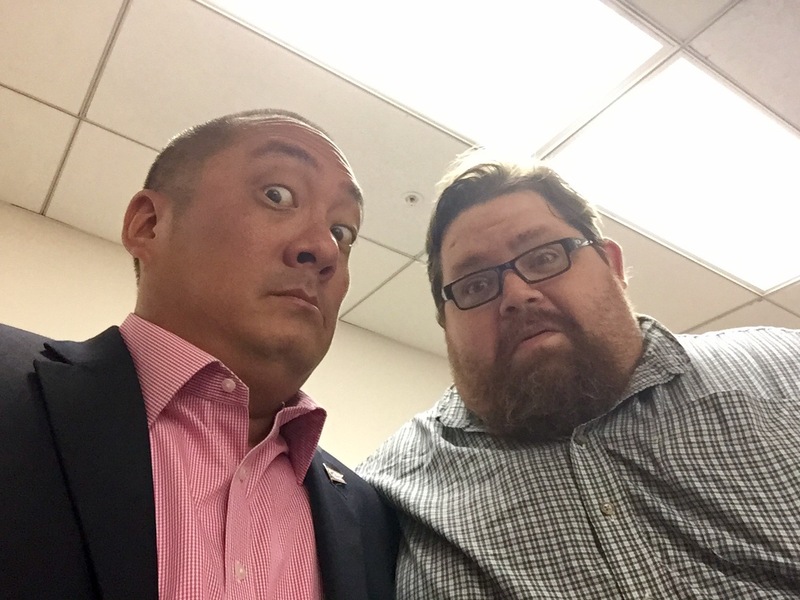 And yes, don’t worry, we talk a metric TON about Incident Action Plans (IAPs) as well as some event action plans. I often share IAPs from real world disasters and events. This way, it showcases the actual use of the ICS forms as well as ways to improve them for future occurrences. Wat? Hold the phone. Don’t lie now, your IAP isn’t always perfect. You are human. Stuff happens. I do shred some IAPs that need work, and then I show the IAPs that look pretty dang good. No shame in my game because if we don’t share what we learn, we will never prepare our future disaster peeps for success. But more importantly, that’s right, I said it – we should share our failures with others so that we can better our profession. Rising tide raises all ships right? Don’t be that amateur and hold all your mistakes close. Be a pro and share your errors so that others may learn. Inspire a new generation with stronger leaders. In the end, despite the test, you can still have an ICS course where your participants are smiling. Just gotta find the right ICS course…and instructors willing to inspire. See you on the next big one peeps! Starting the January ICS-300 course at our house! 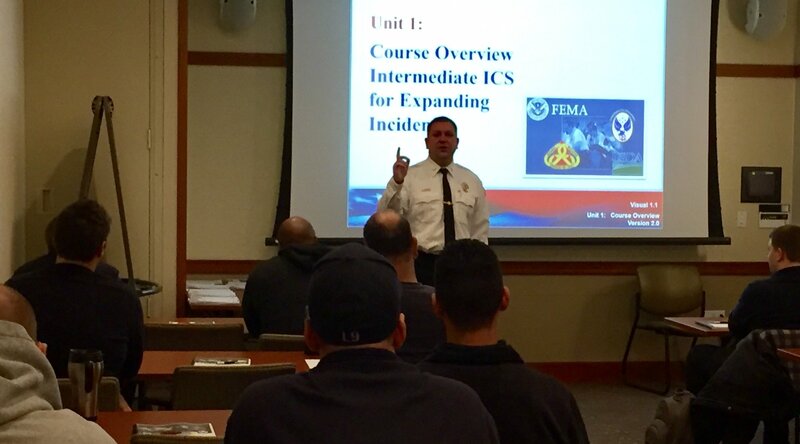 Another great start to our ICS-300 course! 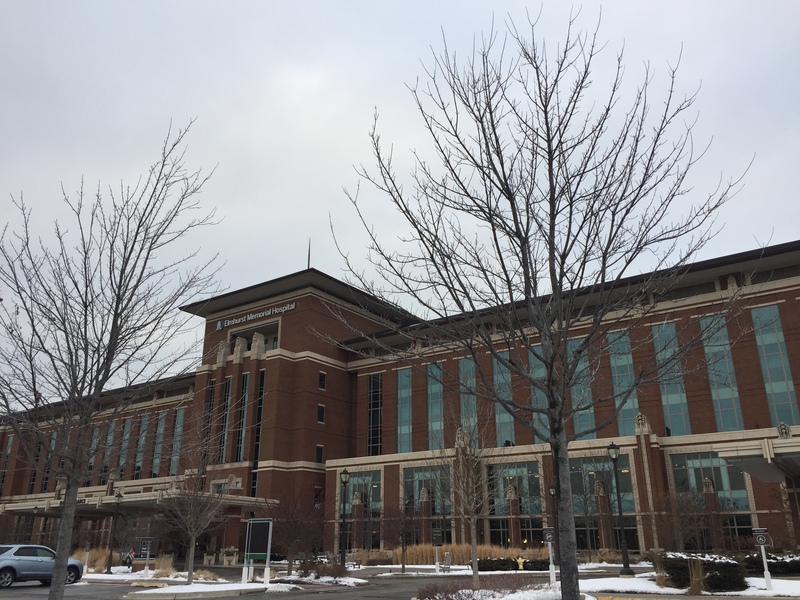 Welcome to my house – DuPage County OHSEM! Packed class with sooooo many public safety partners here. This class has a bunch of activities so our participants can apply what they are learning immediately to the fictitious town of Central City. Great engagement from everyone here. Proud to be hosting this course at our house. Looking forward to class tomorrow! Fun stuff on the final day of ICS-300! Day-3 final day of ICS-300 starting out with another in class exercise! It is imperative that we push all agencies to think outside of their normal comfort zone and look to alternate resources and like-minded professionals. Not only other pros, but also standardizing the response so that everyone is on the same page, using the same terminology, same forms, and same plans and objectives. Your agency’s mission is very important. Your organizational goals are super important too. But those SMART Objectives are SOOOO critical to everyone onscene as well as future operational periods. And yes, the same truths still apply: coffee and collaboration are totes critical when a disaster first strikes. But it also takes a consummate professional to continue the work after the response phase…but into recovery and mitigation. Thus ensuring your community some protection as we are always in a state of preparedness. Our class also had lots of discussion on this slide as we view credentialing as a preparedness activity as we look to standardization and qualifications. Great week and proud of the work from all participants in this class. Looking forward to seeing all of you on the next big one. Day-2 of ICS-300 started off with some class discussion on other classes that newer Emergency Management Professionals could attend to help broaden the expertise. As we roll into module-4, we have lots of in class exercises to help participants understand the importance of coordination in response. Proud to see so many here from various disciplines as well as a few familiar faces in the crowd too. And again, if you look closely, you can see participants smiling…IN MY ICS-300 CLASS!!!!! Again, great to see solid collaboration here in class. Sooooooo many great ideas exchanged in the room. Even more proud to see it done BEFORE an emergency or disaster. Also, one day, someone will recognize my hand puppet skills. Day-2 dunzo. Great participation from everyone in the class!